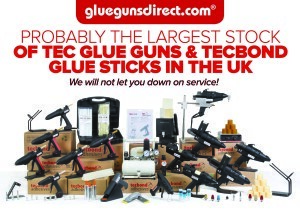 Buy glue guns, glue sticks and glue dots and get an extra discount at checkout. 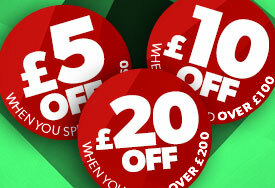 Remember the £5, £10 and £20 are not vouchers, discount coupons, points or discount off your next order. 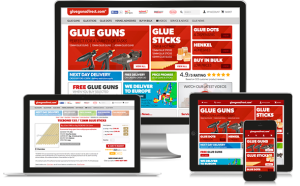 The £5, £10 or £20 is applied at checkout at point of order so you benefit straight away.